Looking for custom picture frames? Heritage Frame & Picture Co. is one the oldest and most experienced custom and corporate picture framing companies in America. 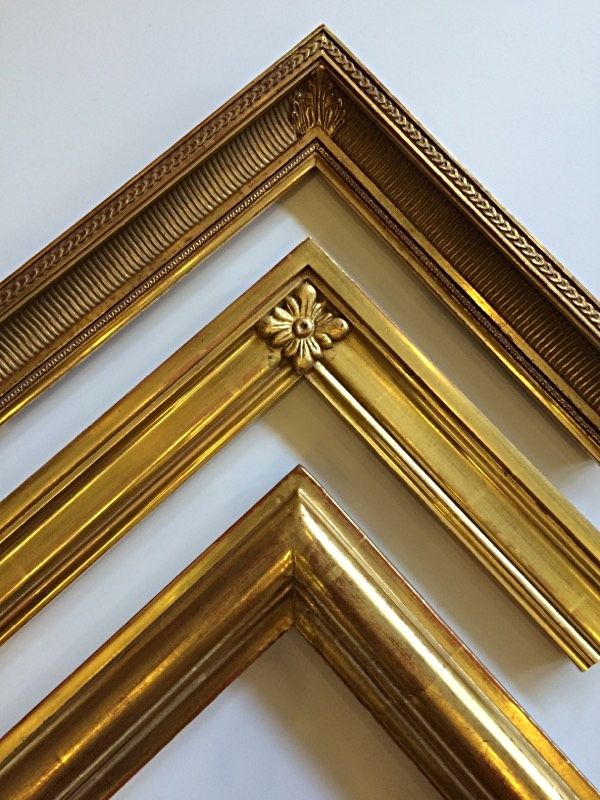 Call 212-233-3205 or 914-332-5200 to speak with one of our expert custom picture framing craftsman or professional art installers. We work with corporations, non profits, governments, private collectors, interior designers, event planners, hotels, resorts, restaurants, hospitals, condos, residential buildings, office buildings, law firms, museums, galleries, financial investment firms, banks, sport teams, schools, universities, entertainment industry, artists, photographers, and of course our favorite customer, families. We install, hang and relocate artwork at your home, office or event. Feel free to visit our store or we can meet you at your location. For your convenience, we pick-up and ship everywhere. We’re proud to continue the tradition of providing quality craftsmanship and superior service started by my great grandfather when he opened the family’s first picture framing business in 1878 in the Wall Street district of New York City. Corporate framing, events, installation both nationally and internationally. Corporate marketing, framing of displays, product launches & branding materials. We provide framing services for conference rooms, lobbies & reception, executive offices, corporate dining & restaurants, hotel/hospitality. 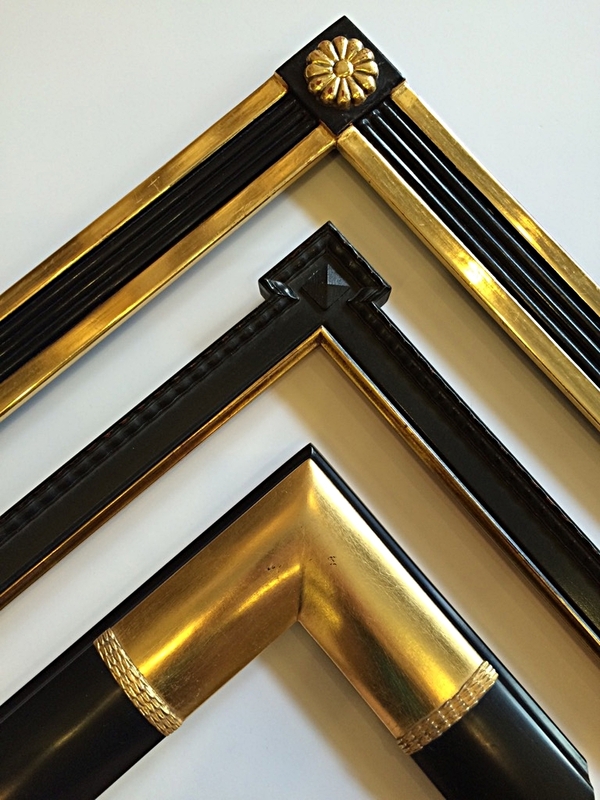 We have extensive experience framing and installing artwork in private homes. Heritage Frame is able to frame your memorabilia, photographs, fine art, posters or diplomas anywhere in your home or home office. We also frame children's art and install in your home. We work with interior designers, museums, galleries, photographers, artists as well as art collectors. 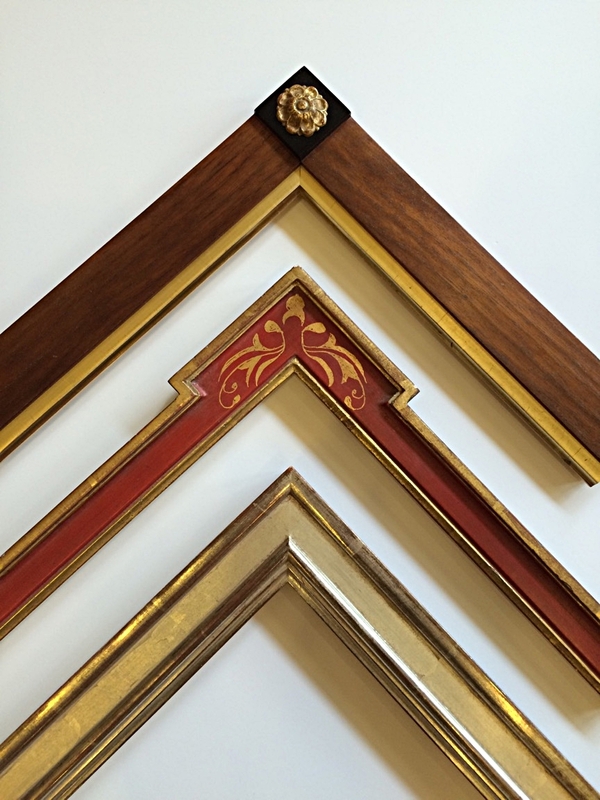 We provide framing services, develop displays and assist in art restoration. We install art for special events, auctions and showcasing. Fortune 100 companies, American Stock Exchange, US Government, Private Clients, Museums, Galleries, Interior Designers and the most fabulous people you'll ever meet. Of course, we'd love to add you to our list of amazing clients, call us 212-233-3205 (or) 914-332-5200. 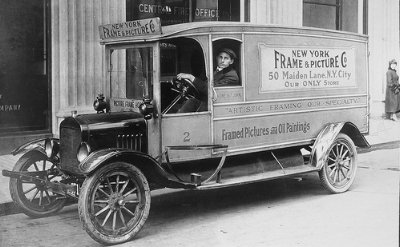 My great grandfather's company "New York Frame & Picture Co" he founded in 1878. You can call us at 212-233-3205 (or) 914-332-5200. We are always available to answer your questions or to set up an appointment for us to meet. Feel free to come by our store where we have a wide assortment of frames for you to choose. We work with national and international clients. We provide art installation for all types of events, corporate affairs, commercial buildings, offices and for residences. We ship as well as pick up your artwork for framing. Nothing is too small or too big. 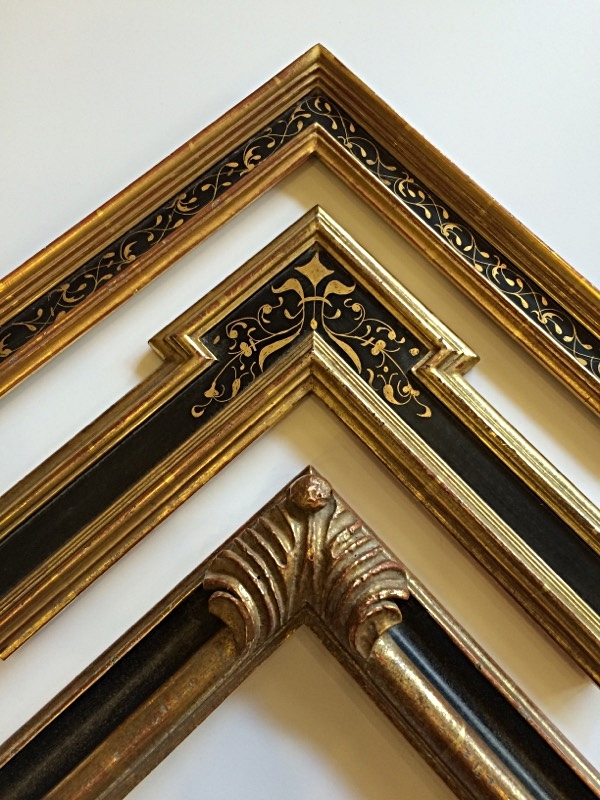 We are a four generation picture framing and art installation firm. We look forward to serving you soon.